How to install Cedral Lap? https://ajwdistribution.com/wp/wp-content/uploads/2018/04/website-image-3.jpg 400 400 AJWc https://ajwdistribution.com/wp/wp-content/uploads/2018/04/ajw-anniversary-logoblock-white.png AJWc2018-05-24 13:53:002018-05-24 14:41:35How to install Cedral Lap? 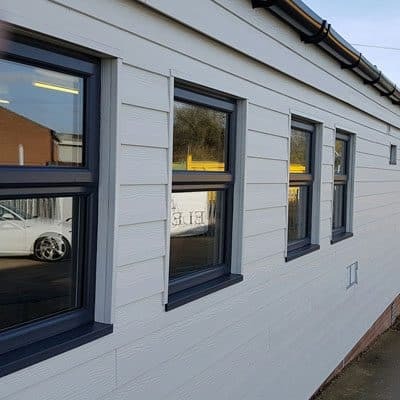 Which Cedral cladding weatherboard is best to choose? https://ajwdistribution.com/wp/wp-content/uploads/2017/03/image_edited-1-6.jpg 400 400 AJW https://ajwdistribution.com/wp/wp-content/uploads/2018/04/ajw-anniversary-logoblock-white.png AJW2017-03-22 17:03:282018-10-02 21:18:05Which Cedral cladding weatherboard is best to choose?